Unity is a new modern door available in an extensive range of colours and finishes. The mix allows you to create a sophisticated mix of doors perfect for modern living. 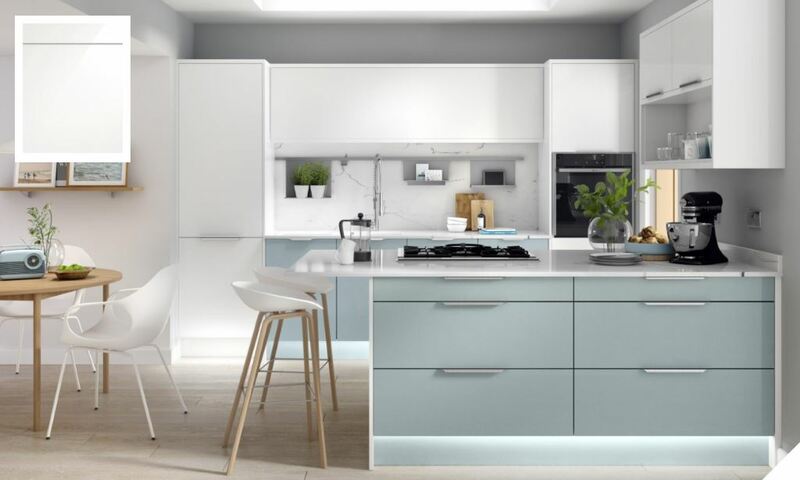 The colour choices offer striking contrasts creating a real impact statement. 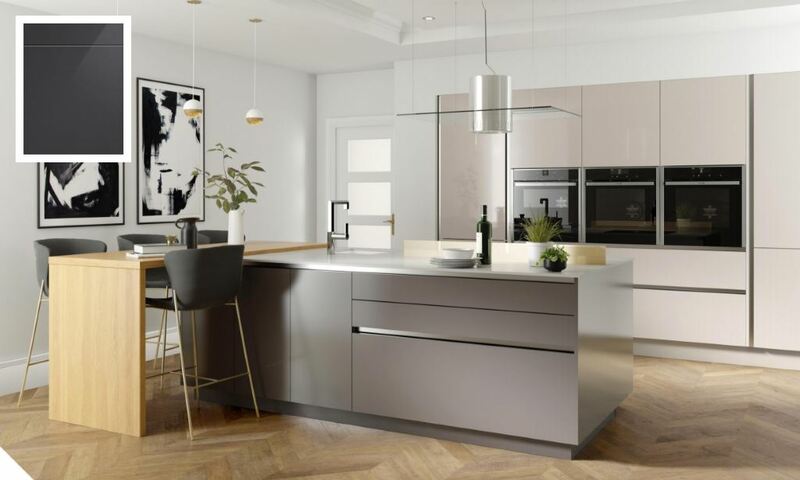 The Unity kithcen range covers high gloss, gloss metallic, supermatt and gloss woodgrain finishes. Shown here are the high gloss doors.